Move Into Your New Home With Ease! Moving into a new home? We know how exciting it can be, yet overwhelming! We’ve compiled a list of a few things you can do after your move to make sure your experience is comfortable. The hardest part of a move is getting settled in. Let’s handle a few loose ends that sometimes get forgotten about until the last minute. Be sure to check all the appliances to ensure everything is still in working order after the move. You want to make sure nothing was broken in the move or stopped working suddenly. Look at things such as your stove, dishwasher, washer and dryer, refrigerator, and microwave. If you brought any appliances yourself and you used movers, you’ll want to make sure everything still works since mover’s insurance companies give a limited timeframe for when you can make a claim. Be sure to go over all your boxes and furniture to make sure nothing got damaged. Be sure that everyone has arrived and didn’t get lost in the process. If you notice an item is missing a month later, it may be too late to file a claim with the moving company. Even if you don’t plan on unpacking everything as soon as you move in, just do a quick review of inventory! Did you remember to set up your utilities before moving in? There’s nothing more frustrating than moving into your home to realize the lights don’t work. Make sure you’ve gotten with all of the necessary utility companies to have everything turned on in time for your move. We can provide local companies before closing for convenience! Have you updated your address from all the people you’ll be expecting to get mail from? Like your bank, friends, family, and services you still pay for after your move? Check with the post office to have things redirected to your new address while you work to update your info with everyone else. This one takes some time! 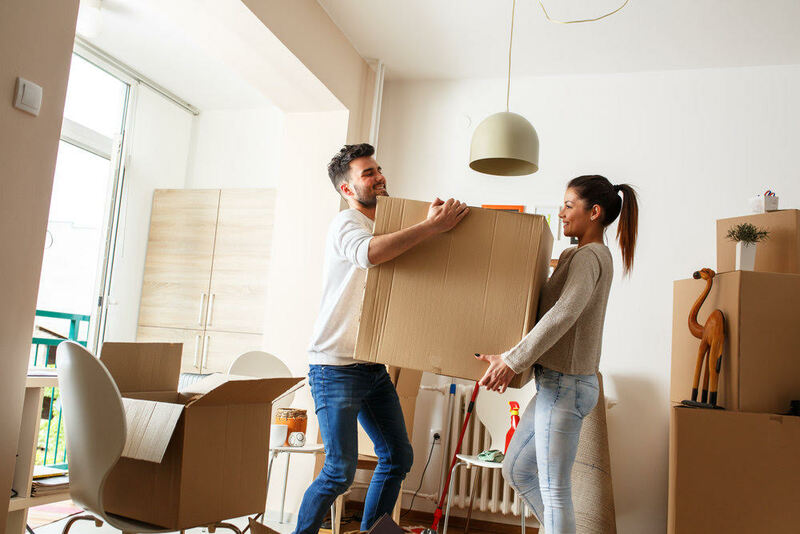 If you’re moving far from your last home, you’ll want to have the right connections. Find a new doctor, dentist, vet, handyman, plumber, etc. Add them into a contact book that’s easily accessible. You’ll save a lot of time on the back end with this one. We understand the importance of deadlines, especially with home-buying. At Sweet Magnolia Homes, we provide our buyers with a comprehensive checklist to ease the moving process, in addition to quality service in every step of the buying/selling process. Looking for a new space? Reach out to us so we can get started on your home search right away!